DTS is the largest repair center in the Western Region. 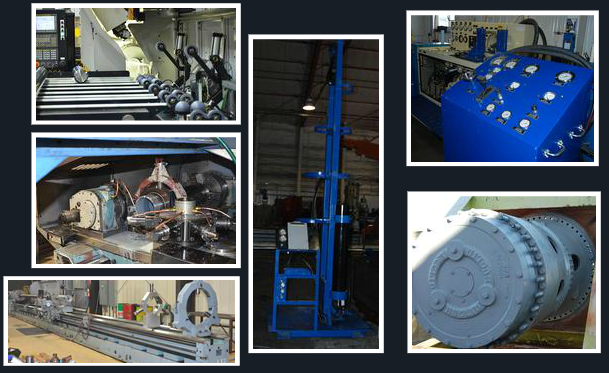 We completely disassemble, clean, inspect and repair to original manufacturers specifications. DTS produces OEM engineered cylinders produced in our modern 160.000 sq.ft. ISO 9001-2000 certified facility. In our OEM approved factory with full CNC machining capabilities our associate staff can manufacture or remanufacture a new component at the OEM level and with the confidence you need. DTS clearly marks all jobs with OEM part numbers, and paints and packages the product to our customer’s request of color choice.